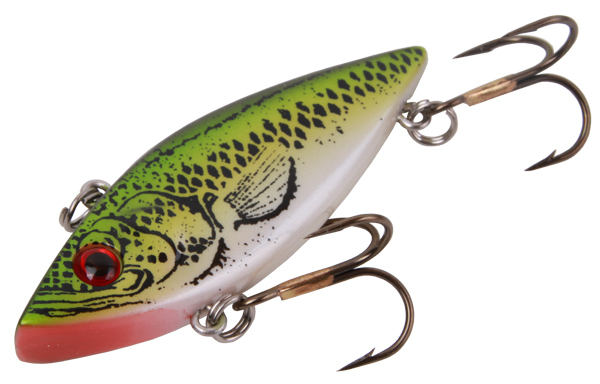 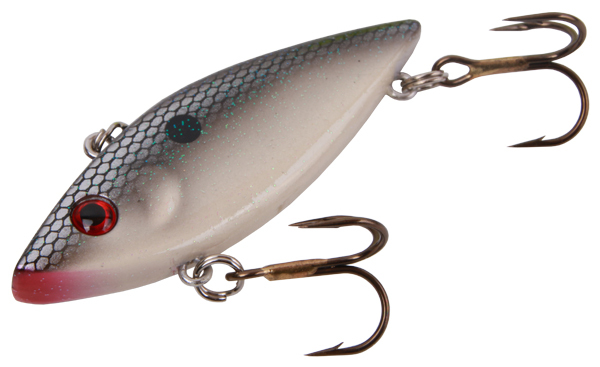 The Bait Bonanza from Cotton Cordell is a lipless crankbait that can be used for big perch but has also proven to be extremely effective for zander, pike and asp fishing! 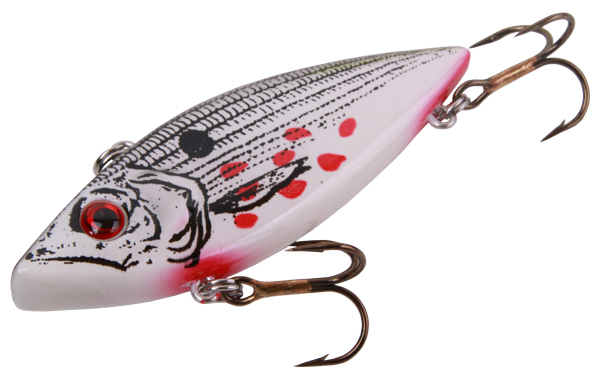 The Bait Bonanza is easy to fish and is ideal for a light spinning rod. 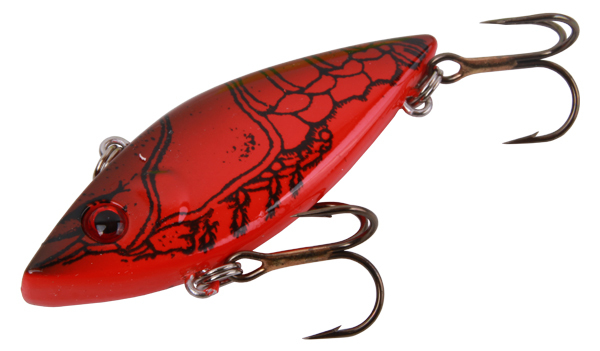 Its nervous action and loud rattle will definitely attract lots of predators.